I strongly dislike ironing. It is time consuming, pointless, and a hassle to boot. I'm definitely not in the minority feeling this way. Of course, being me, I'll decide that ironing is a waste of money as well and should be avoided. Outsourcing the work. People who don't enjoy ironing often send their clothes to the cleaners to get out of doing it. 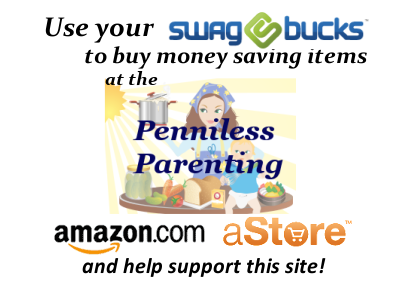 At one dollar a shirt, 30 days a month, thats already 30 dollars per person per month. That's a lot of money. Alternatively, people pay cleaning help to iron their clothes. More wasted money. Ruining Clothing. If you don't read labels correctly, you can easily ruin your clothes via ironing. Or, if you're simply easily distracted (like myself) you can also easily burn a hole right through your favorite shirt. Burn Cream is Expensive. Enough said. Wasting Electricity. Using electricity for something unnecessary is a waste of money. Nothing stays wrinkle free- ironing clothing is like shoveling a drive way in the middle of a snow storm. What's the point in wrinkle free if you're covered in spit up? Who sees those ironed underwear anyhow? Line dry on a hanger. Remove your wet clothing from the machine as soon as the load finishes, shake out the clothing, and hang on a hanger to dry. This will cause your clothing to dry without any wrinkles. Spray clothes with water, then shake out. Wrinkles form in clothing when they dry with creases. 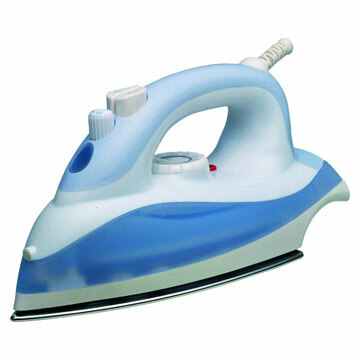 By rewetting your clothes, even with a fine mist, you allow it to dry again, wrinkle free. Don't throw out your iron just yet. Put it aside for those special occasions when your mother in law is coming and you want to impress her with perfectly smooth bed sheets. But no need to use it on a regular basis, as far as I'm concerned. Do you iron your clothes? Do you enjoy it or do you also consider it a waste of time?